Problem could prevent airbags from deploying in a crash. Fiat Chrysler has recalled 1.9 million vehicles, including 2010-2012 Jeep Compasses, due to faulty airbags. Fiat Chrysler is recalling 1.9 million vehicles globally to fix a problem that could prevent airbags from deploying during a collision. Of the vehicles involved, 1.4 million were sold in the U.S., but nearly 225,000 were sold in Canada and another almost another 285,000 in Mexico. 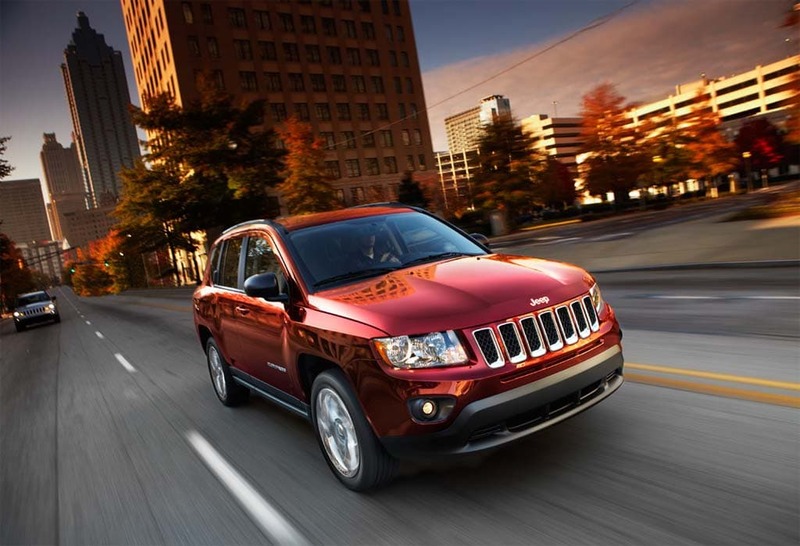 The vehicles involved are a group of Chrysler, Dodge, Jeep and Lancias from the 2010-2014 model years. The problem stems from a flawed “occupant restraint control module,” according to the automaker. It’s designed to work in concert with a wire harness to determine if the vehicle has been involved in a crash. If it doesn’t work, the airbags may not deploy and seat belt pretensioners could fail to retract. The problem has been tied to three deaths and five injuries in accidents. The vehicles involved in the recall include the 2010 Chrysler Sebring midsize car, 2011 to 2014 Chrysler 200 midsize cars and the 2010 to 2012 Dodge Caliber compacts, Dodge Avenger midsize and Jeep Patriot and Compass vehicles as well as 2012-13 Lancia Flavias. Newer iterations of these models are not affected as the automaker no longer uses the same controllers and wiring harnesses, FCA noted. While the action has been announced, recall repairs aren’t ready to proceed. “We’re finalizing the remedy and customers will be advised when they may schedule service,” Fiat Chrysler spokesman Eric Mayne told USA Today, adding he couldn’t offer any more details on the crash that resulted in the three deaths. It marks the second large recall of vehicles for seat belt issues in recent days. Last week, General Motors recalled more than 4 million vehicles for issues with problems due to faulty airbags and seat belts that were tied to computer software issues. FCA has been dealing with a variety of problems that have resulted in recalls during the past 18 to 24 months, resulting in federal officials stepping in to monitor how the automaker handles problems and subsequent recalls. This entry was posted on Friday, September 16th, 2016 at and is filed under Automobiles. You can follow any responses to this entry through the RSS 2.0 feed. Both comments and pings are currently closed.